Even city-slickers love to barbeque, but not many apartment patios give you the space for a full-sized grill. 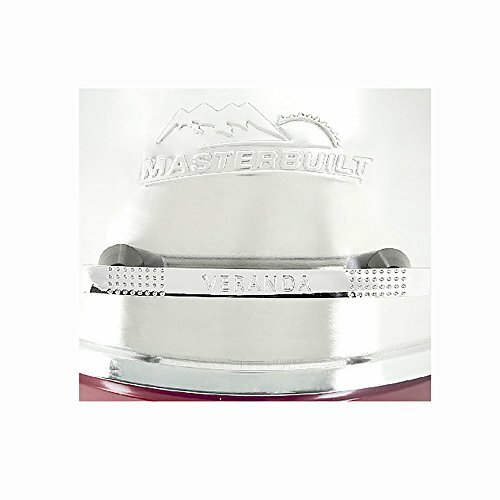 Make your space work for you with a Verdana Electric Pedestal Grill by Masterbuilt. 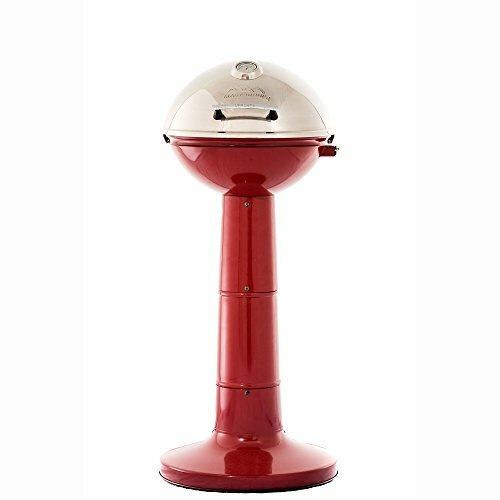 Don't let the small size fool you, even with 196 square inches this pedestal grill can deliver. 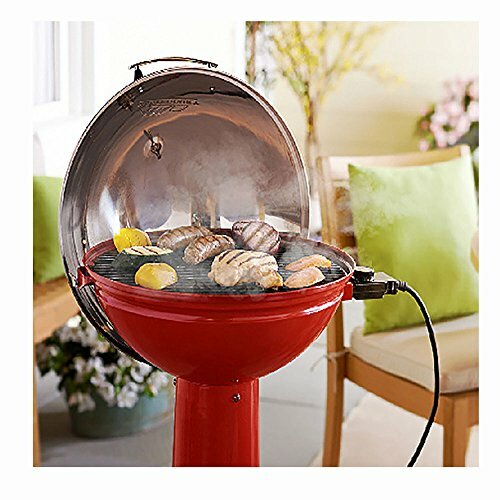 Perfect for apartments, lake or beach houses, this grill is a great gift for graduates, newlyweds or small families. 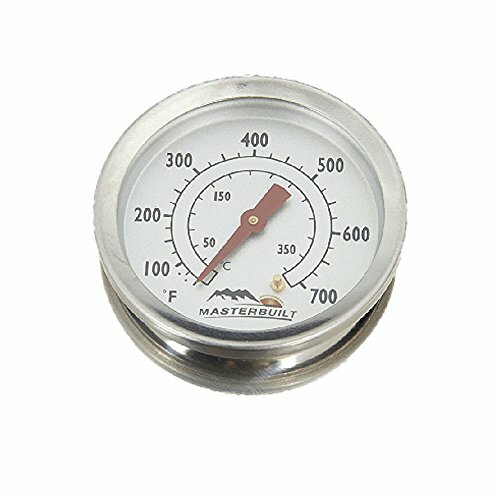 There are five different temperature settings for the 1650-watt heating element, a reflector plate for even cooking, that comes off for easy cleaning. 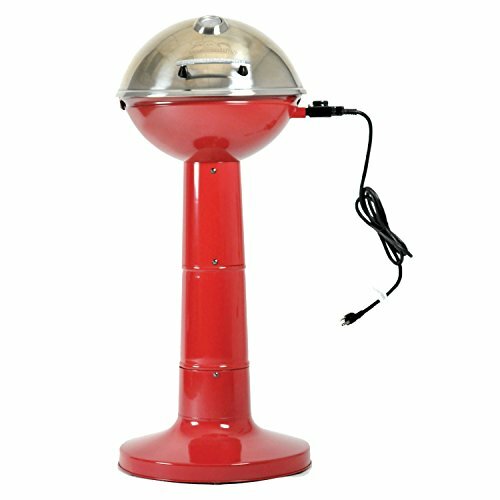 This CSA listed Electric Grill by Masterbuilt will make any front porch, patio or curbside cook-out the tailgate talk of the block.